Yesterday, SemiaAccurate unveiled the Die-Size of the GK-104 chip, Now Charlie has handed out the details on GK110/112 die size which would be NVIDIA’s Next flagship graphics processor. According to the site, The details were passed on by a Taiwan based source who revealed that the GK110 chip would measure 23.5mm which ranges around 550mm2 , You can compare it to Fermi based GF100 and GF110 which measured at 529/550mm2 respectively. The chip could be called GK-112 since earlier leaked roadmaps show that the GK-110 is a Dual chip graphic card. As far as the release date goes, The site hints at a possible release of the GK110 based parts around Q3 2012 which means that the High End GPU’s would most likely launch after the performance oriented GK104. Other details gathered by SemiAccurate shows that the GK110 could feature a 384-bit memory bus and a TDP Design around 300W. The high TDP design as compared to the rumored 225W on GK104 suggests that the chip could be targeted towards High Performance Computing with a rather large CU count and power consumption, Power and interconnect issues could also be an issue for the delay of the chip. 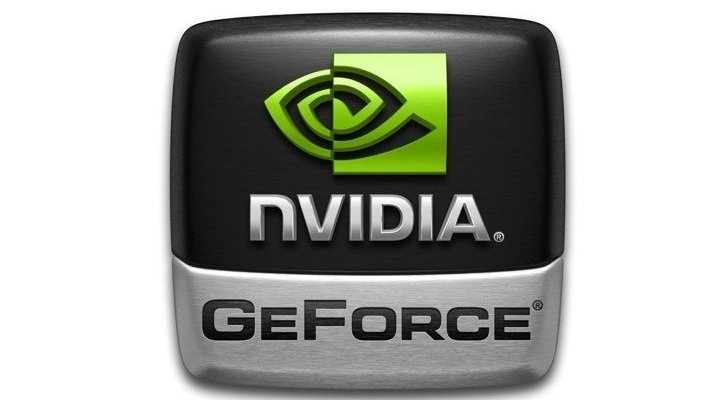 Would the Kepler GPU actually be a skimmed down version of the GK110/112 chip like Fermi (GeForce 400 Series) was? or will it only be a chip limited towards the HPC segment?